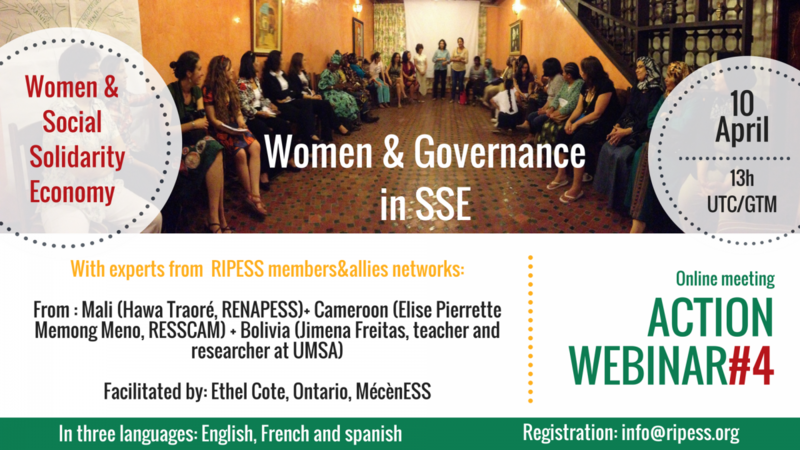 For the 4th session of our Women & ESS seminar cycle, we will discuss the issue of governance in SSE with activists in the field. We are pleased to invite you to the Women&SSE Webinar#4, on April 10th at 13H UTC / GMT. Related to this fourth session, about Women & Governance in SSE : This panel of experiences highlights the contribution of women in the governance of the different local, regional, national and international SSE organizations. Discover the reality, the challenges and the importance that women actively participate in the governance. Together, let’s explore what to do to ensure the equal presence and role of women and men. 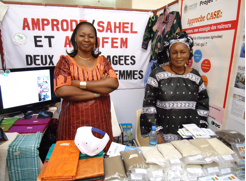 Executive Director of the NGO APROFEM (Association for the Promotion of Women and Children in Mali); Co Manager Gender and Social Development Division of the National Network for the Promotion of Social and Solidarity Economy in Mali (RENAPESS). 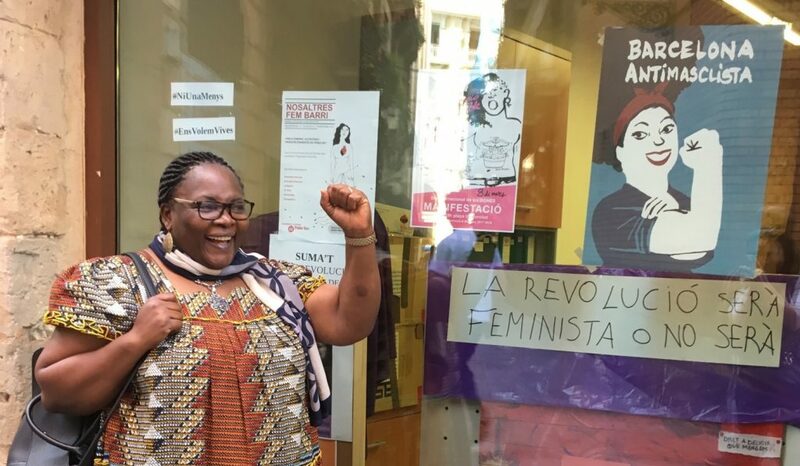 Human Rights Activist and Expert in Gender, Pierette is coordinator of the Social and Solidarity Economy National Network of Cameroon (RESSCAM) and Secretary General of the Social and Solidarity Economy African Network (RAESS). 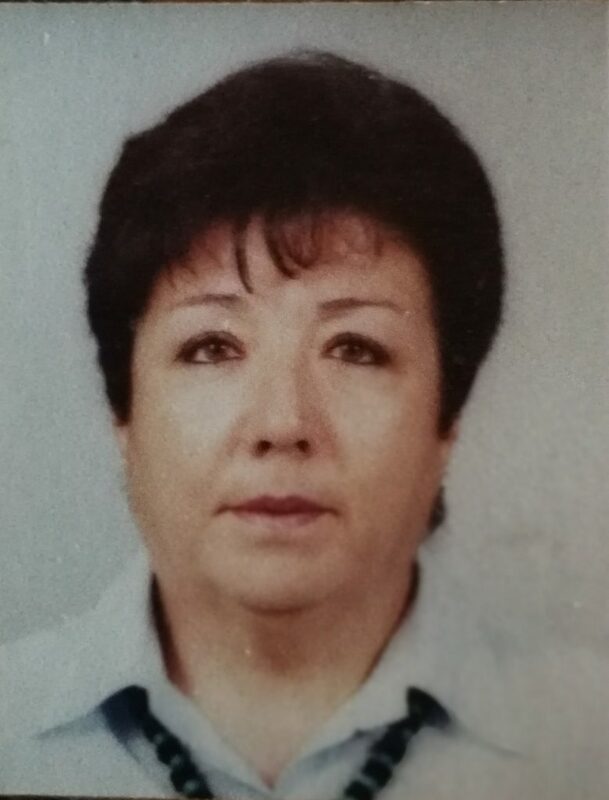 Teacher, researcher and feminist activist in many organizations (Coordinadora de la Mujer- Réseau d’ONGs, Comité Impulsor de la Agenda Política y Legislativa desde las Mujeres, Plataforma de la Mujer). The session will be facilitated by Ethel Coté (Women entrepreneurs network – Women of the world, Canada). As a reminder, with these webinars, RIPESS is inviting you to participate to an annual virtual meetings’ cycle (2017/2018), in which we want to leave enough time to listen to experts’ testimonials on different topics of interest identified by our group, and create an international space for exchanges. Please note that our meetings take place in the three RIPESS’ languages (French, English, Spanish). Please subscribe at info@ripess.org or the Facebook page, and we will explain you how to join the webinar. And please spread widely to your contacts: share the Facebook event of the webinar.